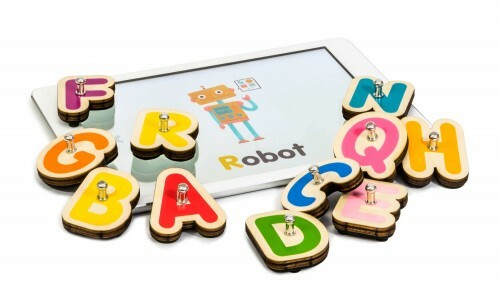 The smart letters and the numbers of Marbotic help the students to hold the physical toys that interact in digital world. This system is added with 26 small wooden letters and 10 small numbers in various colors. There are different lessons, which are given to the kids through six apps to help them with writing, counting, spelling and basic math. 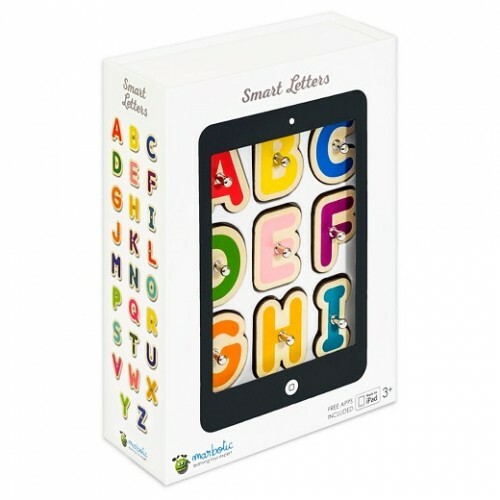 This is the recognition game that helps the kids to pick a letter and they can press it on surface of the tablet. That letter appears on screen and it gives the corresponding phonetic sound. This Marbotic Interactive Learning system works with iPads and select Android tablets.